Click on image to hear interview. 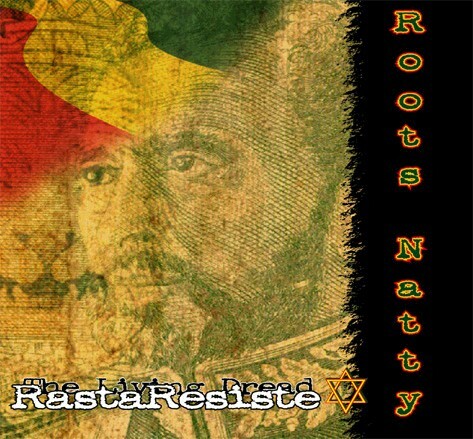 Roots Natty (Max Rivera) reasons with Ireggae about his debut album Rasta Resiste (The Living Dread), and how he linked up with Errol Brown and Chinna Smith for this recording. 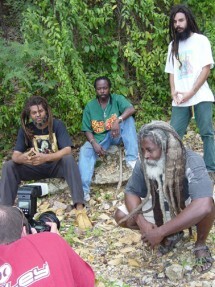 Rasta Resiste was recorded in Jamaica using some of reggae finest musicians. Born in Puerto Rico, Max speaks of when he moved to Costa Rica to escape the island's concrete and pursue his love of surfing. 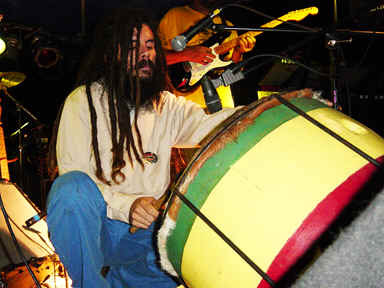 It was there that he was called into the culture of rastafari. 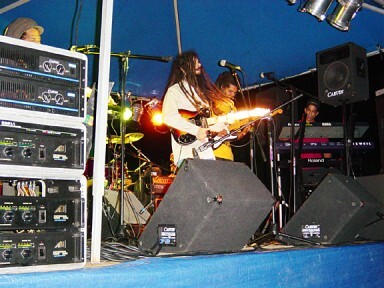 One day, Jah called Roots Natty to bring the message of Rastafari and reggae music to his native island. 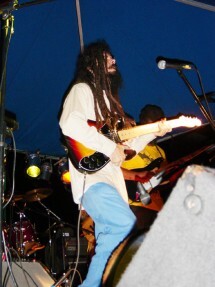 He returned to Puerto Rico and formed the band Roots Natty in 1995. 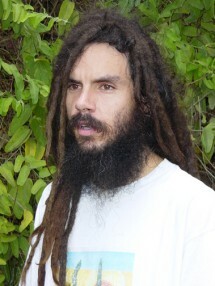 Roots Natty discusses the growth of the rastafari community in Puerto Rico, and their efforts to resist futher commercial development of the island. He also discusses the "colonial" status of Puerto Rico and the people's struggles with Vieques. "It's been a long time already. The resistance has started. The opressers are pretending to mislead and twist the movement. 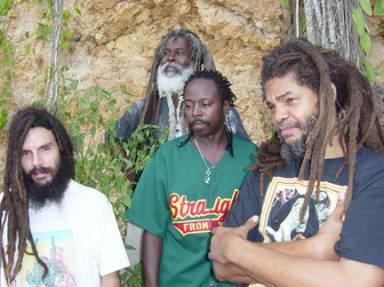 Rasta Resiste"